During your lifetime, you will no doubt gather many important and valuable documents. Unfortunately, it’s not always easy to store these items without putting them at risk for water damage and other unforeseen problems. When storing meaningful papers, there are some steps you should take to ensure their integrity. 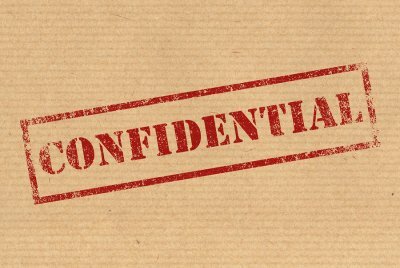 If you are looking to store files or papers at a high-quality storage unit in Palo Alto, here are some useful tips to consider. Paper and similar materials last much longer in environments that are not susceptible to humidity or heat. With that in mind, you may want to find a storage unit rental that has a controlled environment with temperature and humidity regulation. Damp and humid areas are a problem because they attract pests and promote mold growth, which can both damage your papers. When looking for a self-storage facility, try to find storage units that do not have windows or a lot of light. Depending on what the material is, documents can easily become damaged by an excessive amount of light, and this damage is impossible to reverse. Inks will fade and the paper itself will degrade, which means it is imperative to store these materials in a place where light will not be a problem. Storing your documents in secure, solid boxes can also help to protect them from damage due to light. This might seem obvious, but one of the best ways to protect your valuable documents is to place them in folders and boxes. Portfolios, envelopes, and standard file folders will keep your files safe from potential damage. Add an extra layer of protection by placing these files into boxes that will keep them safe and protect your paper documentation from deterioration. Whether you’re running out of space for your valuables at home or you just need to keep a few items in a safe place, storage units can be very useful for a variety of purposes. 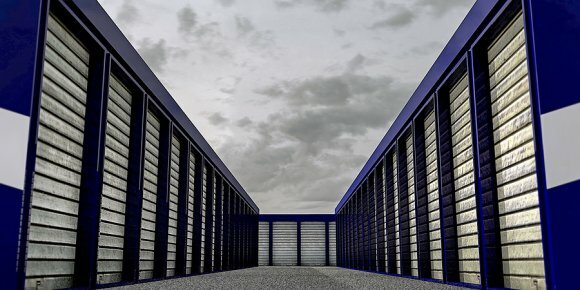 If you are considering the benefits of a high-quality storage unit in Palo Alto, here are a few reasons to take the next step. If you have several prized possessions that are taking up too much room at home, a storage unit rental can be used to clear some space. In addition, there may be times when you need to move to a smaller residence, and in those cases, a storage unit can be a great way to hold on to valuable items. There are also some cases in which certain possessions are not used as much as others. Putting these possessions in storage will help to ensure that you always have access to them while reducing clutter in your home. If you want to get the most out of your possessions, consider using a self storage facility near you. If you have artwork that needs to be put in a storage unit, you will want to make sure that it is properly stored, as art is prone to damage from temperature changes and leaking water. A reliable self-storage facility in Palo Alto will help you prevent these issues, but you should be sure to add an extra layer of protection to your valuables by preparing them properly. Keep your treasures safe and secure with these helpful tips. Although many people forget to take this step, it can actually help to keep your art in good shape. Use a microfiber cloth to remove dust and debris from your art before storing it, especially if it has any fabric whatsoever. If your piece features any metal framing or metallic objects, you may also want to consider treating the metal with oil to avoid any potential rusting. Wooden frames should also be protected with wood polish. You can further protect your framed works by adding cardboard corners to the edges of each frame. It can also be helpful to wrap something like bubble wrap or even a blanket around the entire piece. These measures can help to protect your valuables against unforeseen accidents during the moving process. Wrapping the art pieces in plastic before placing them in your storage unit rental can help to protect them from any moisture or water damage. If you’re working with unframed paintings, it is highly recommended that you do not roll them or wrap them with blankets or bubble wrap, as this could cause creases and cracking in the piece. Instead, use glassine to protect these valuables, as it will keep them dry and in good condition. 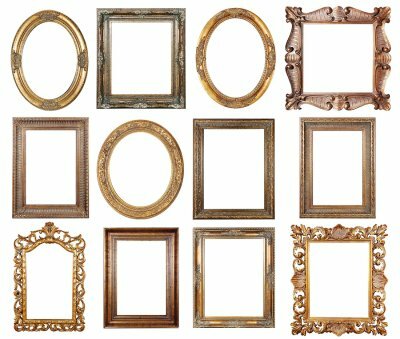 When storing these pieces in a storage unit, it is generally a good idea to place them between two sturdy pieces of furniture or framed artwork that are unlikely to fall and cause damage to the unframed art. One of the most common concerns with moving is the possibility of lost or damaged items. Keeping track of your belongings is especially important if you’re planning on using a storage unit rental in Palo Alto, because nobody wants to be digging through boxes at a storage facility to make sure they didn’t lose anything. It’s often difficult to keep track of everything you own, so you may not even notice that something is missing until it’s too late. 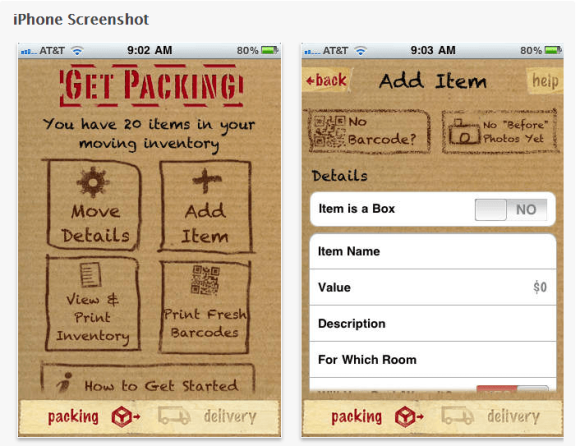 Thankfully, this app will help you to organize everything you have packed to ensure that nothing gets left behind. With the Moving Day app, you can record information including specific details about every item in each box in order to avoid any problems and further protect your property in a storage unit.